The Tripura Board of Secondary Education (TBSE) has announced its class 12th Science examination results on the official website of the TBSE today. Therefore, all the students who had appeared for the examination can check their Class XII results now. 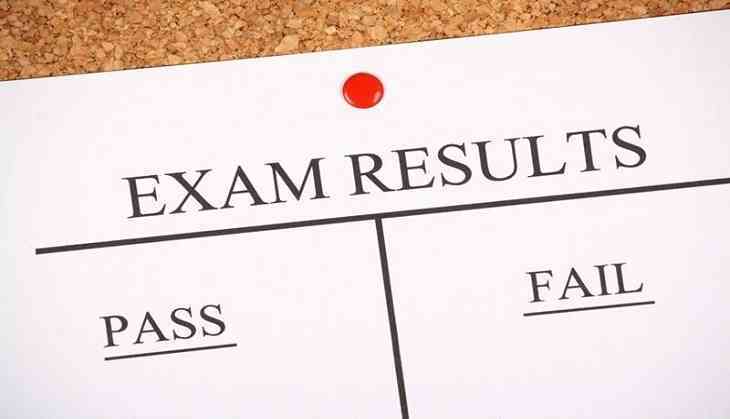 According to the reports of Indian Express, besides the official website, students can also check their Class 12th results on the third-party websites like tripurainfo.com, tripuraresults.nic.in, tripurachronicle.in, exametc.com, indiaresults.com, jagaranjosh.com, examresults.net, innovaindia.com, knowyourresults.com. According to the reports, this year, around 27,000 candidates appeared for the Class 12th examinations and nearly 55,000 students sat for Class 10th examinations. The TBSE Class 12th or H.S. +2 Stage examination was conducted from 8 March to 11 April 2018 at the various examination centres across the state. The evaluation of papers was started from 24th April 2018. According to the reports, this year, a total of 3,544 candidates had appeared for the examination that was conducted from 8 March to 11 April 2018 at the various examination centres across the state. The evaluation of papers was started from 24th April 2018.